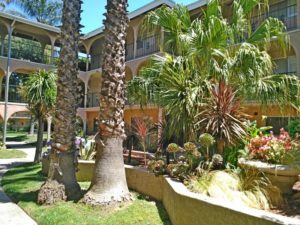 Casa Victoria Apartments, LLC – Luxury Living, you can Afford! 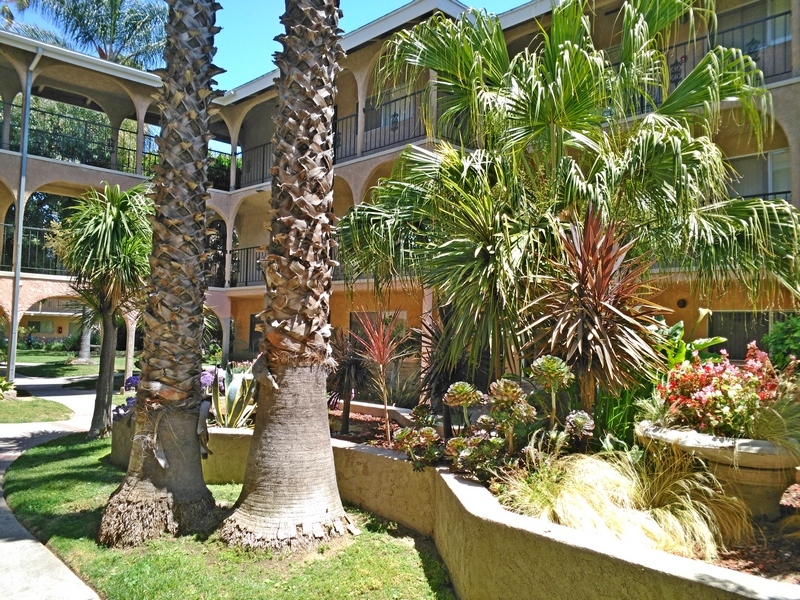 Casa Victoria Apartments is an enclosed, gated community. We have winding walkways that lead you through the entire property. Our community has an swimming pool, laundry room for residents’ convenience, and recreation room for meetings or private gatherings. We provide assigned parking spaces for each unit, carport and uncovered numbered spaces. Our units all feature a wall furnace for indoor heat, gas stoves, and dishwashers. The upgraded units feature granite counter-tops in the kitchen and bathrooms, as well as wood cabinets. Most units have tile floor throughout and all bedrooms are carpeted. In select units there are semi-private and private balconies and main floor patios. Utilities covered include water, trash, sewer, and gas. Residents pay for their own electricity through Southern California Edison. Come visit us and find yourself next home!